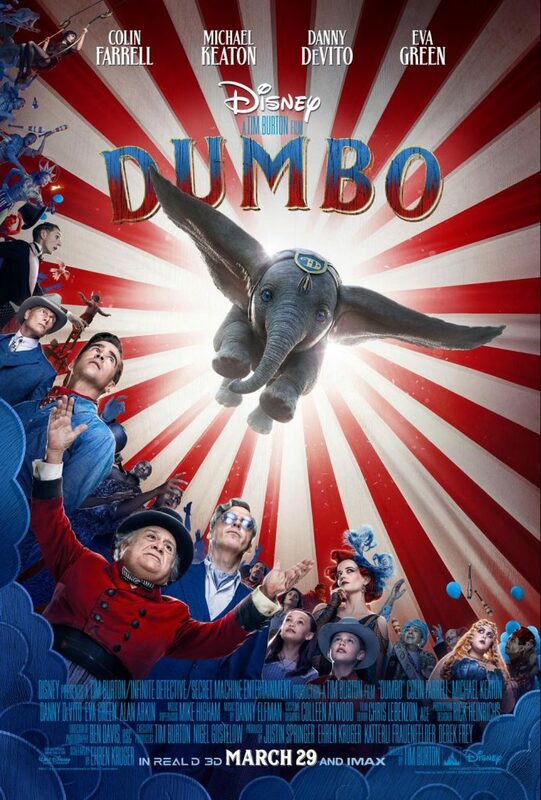 There’s no way I’m not going to love the new Disney Dumbo movie. From the moment I first heard it was being made, I was ready to love it. Be sure to scroll to the end for the amazing trailer! Now that I’ve seen some of the teaser images and trailers and heard the music, there’s no doubt in my mind. Dumbo has my heart and in a way, that sweet little elephant always has. What can I say, I’m a total sucker for a great Disney movie and I’m not sorry! Read my Dumbo Movie Parent Guide here for a full review of the new film. My posts contain affiliate links, which means I may earn money from purchases made. 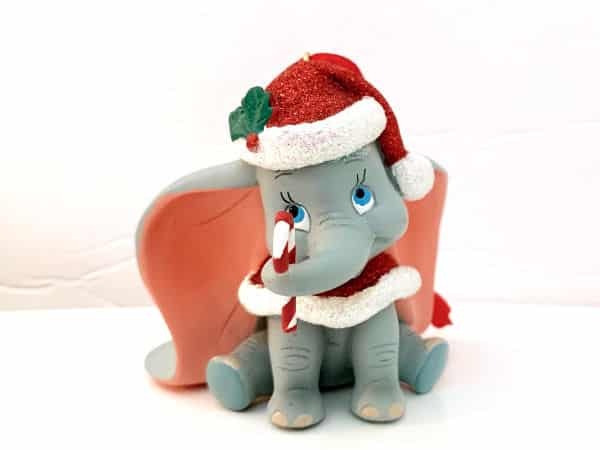 Growing up, one of my earliest memories is sitting on the dark green carpet in my living room in Florida next to the fireplace watching the original Dumbo animated film on TV. Back then, the Disney Channel cost extra above the cable package my parents had, but there were sometimes promotional weeks when you would watch it for free. I remember getting SO excited and I’m pretty sure my mom let me watch as much Welcome to Pooh Corner and Disney Movies as I could handle during those promotions. You could say, Dumbo was the gateway to my lifelong love of Disney. What is the Dumbo Movie About? 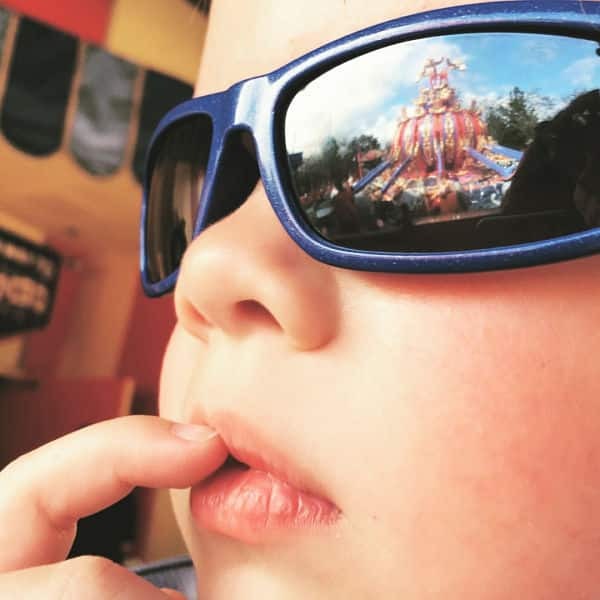 The original Dumbo is a tale of a baby elephant who is teased and mocked relentlessly, is separated from his mother and learns to use what makes him unique to overcome his fears. It’s a simple and sweet, if sometimes sad classic underdog tale. The new version, according to Disney and visionary director Tim Burton, expands on the beloved classic story where differences are celebrated, family is cherished and dreams take flight. If you are familiar with Tim Burton, you know he does the dark stuff really well. I’m also getting a hint of The Greatest Showman in the official synopsis and let’s just say, I will be in theaters the first chance I get. And from the sound of it, I’ll need to have plenty of tissues with me. I mean just listen to this haunting version of Baby Mine in the teaser trailer, y’all. 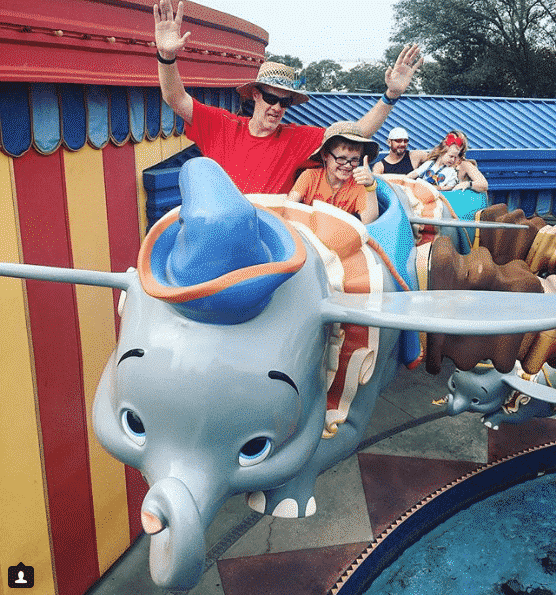 As a child, my favorite ride at Walt Disney World was Dumbo the Flying Elephant. 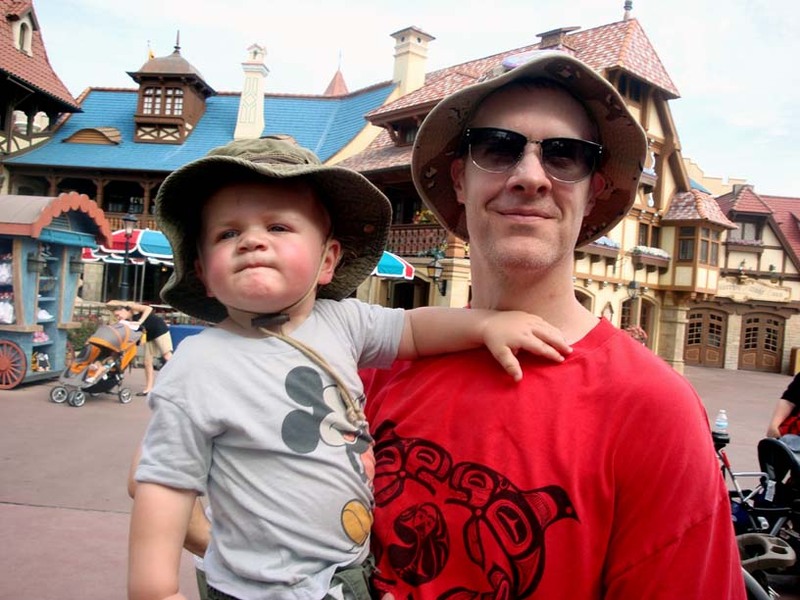 And when I took Jerry and Oscar for their very first visit to Magic Kingdom, Dumbo was our very first ride of the day. Total nostalgia moment for me, taking my firstborn to something so special to me and watching his eyes light up. Man, I’ll never forget it. Since then, the ride has moved to it’s new and much larger home in Storybook Circus and that’s where Calvin fell in love with our big-eared friend. To this day, it’s still one of his favorite rides and he may be just as excited for the new movie as I am. Each time we take a family vacation, we buy a Christmas ornament to commemorate the trip. When we visited during the holidays in 2016, you guessed it; Dumbo was the choice to come home with us. When will the New Dumbo Movie Come Out? 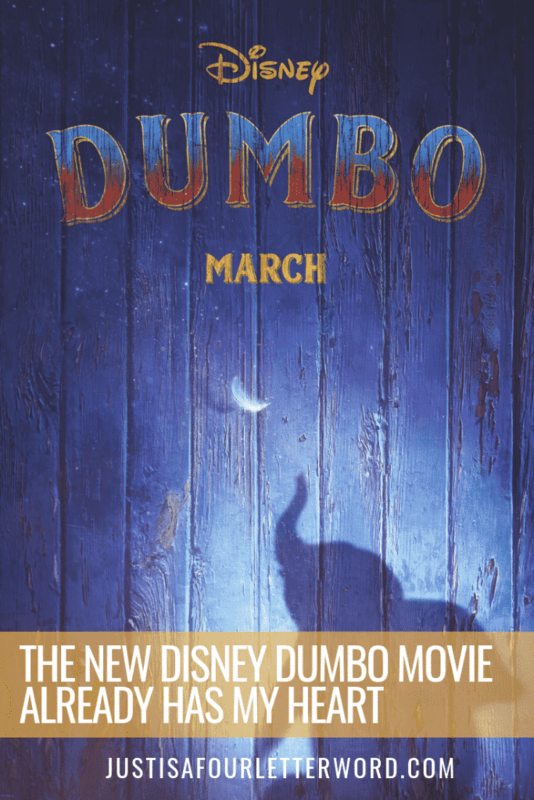 The current release date for the new Dumbo movie is March 29, 2019. It sounds far away, but when you think about the rush of the holidays and the new year, spring will be here before we know it! When I first heard Disney was turning so many animated favorites into live-action films, I have to admit I was nervous. But so far, I have loved them all from Cinderella to Beauty and the Beast to Jungle Book. So far so good! If you are more than a little obsessed like me, there are a few fun ways you can flaunt your Dumbo style! 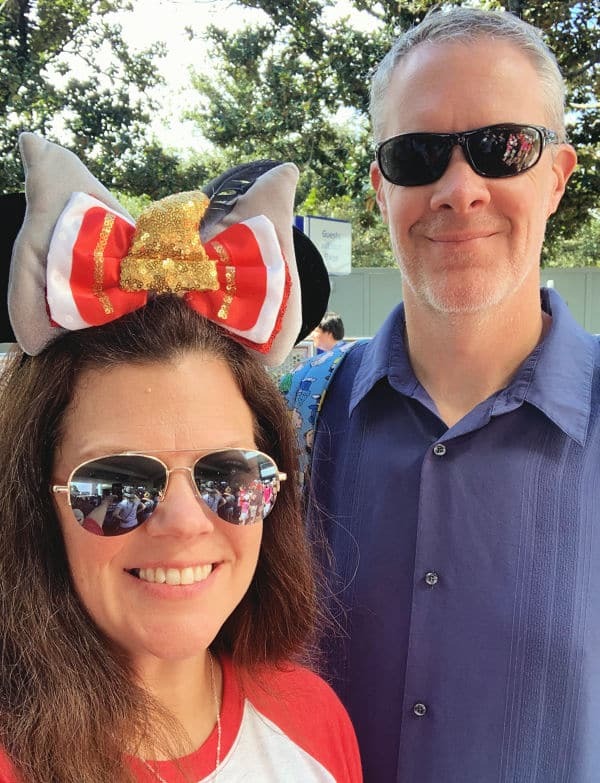 Whether you want something to wear to Disney or maybe to the Dumbo movie premiere, these are a few of my favorites! 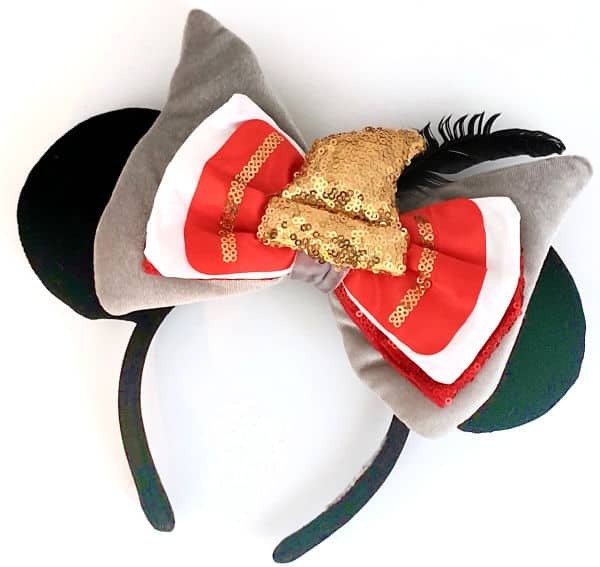 I bought this Dumbo bow for my Swap Your Ears headband before I realized they are rumored to be discontinued and they are currently sold out. If you can find them though, I think they are adorable and super comfortable! I wore mine all day all around Walt Disney World and for the most part only had to take them off during fast-moving attractions. I love them and I hope they restock! 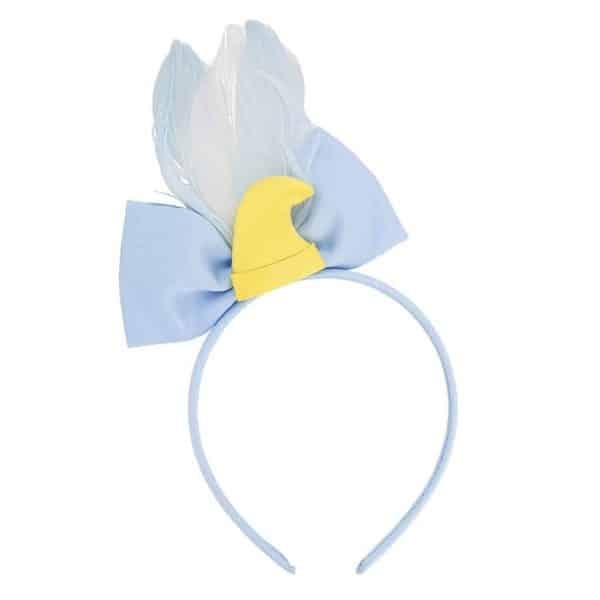 Another alternative is this cute bow headband with the iconic yellow hat. 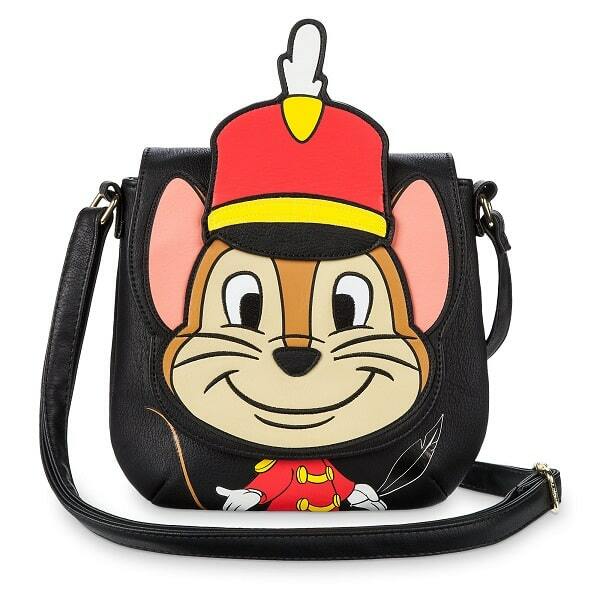 This would be so cute with a dapper style dress for Dapper Day. SO cute! Don’t even get me started on bags and wallets from Loungefly! I am legit obsessed with their Disney and Marvel collection and I want them all. 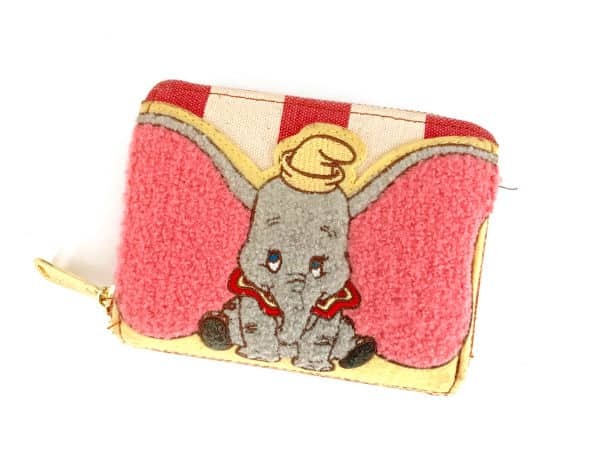 For now, I’m enjoying this adorable little Dumbo wallet but totally drooling over the Timothy Mouse crossbody. Come on! Finally, I have to share these adorable mom and me shirts from The Lost Bros. Baby Mine and Baby Yours? I can’t! The new trailer just debuted for Dumbo and I’m completely smitten! 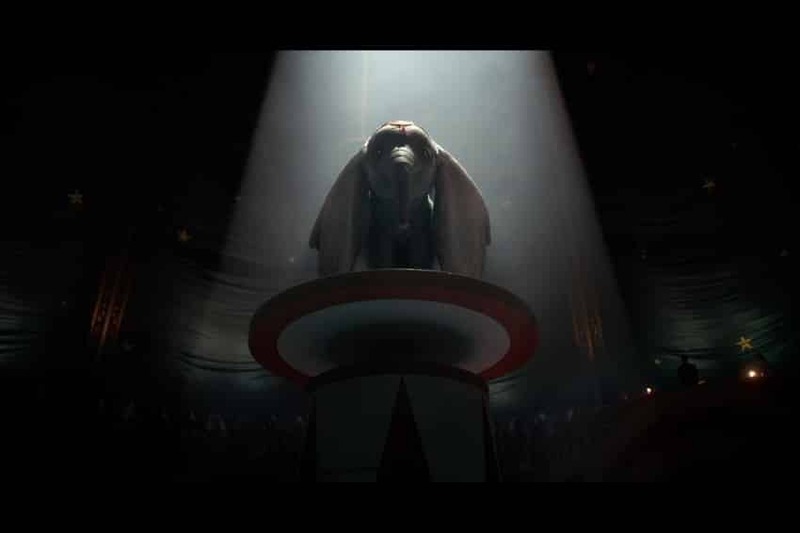 If Dumbo is this gorgeous in a 2 minute trailer, I can’t even stand how amazing the movie will be.